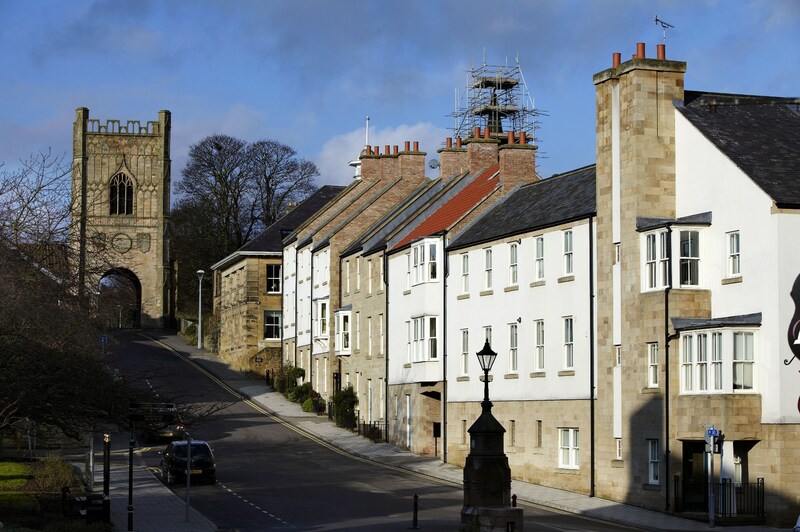 Alnwick in Northumberland is a bustling market town. A medieval town, it has a wealth of twisting cobbled streets full of local shops and well known brands. A market is held on Thursdays and Saturdays 9 – 4 at Alnwick Market Place, NE66 1TN. 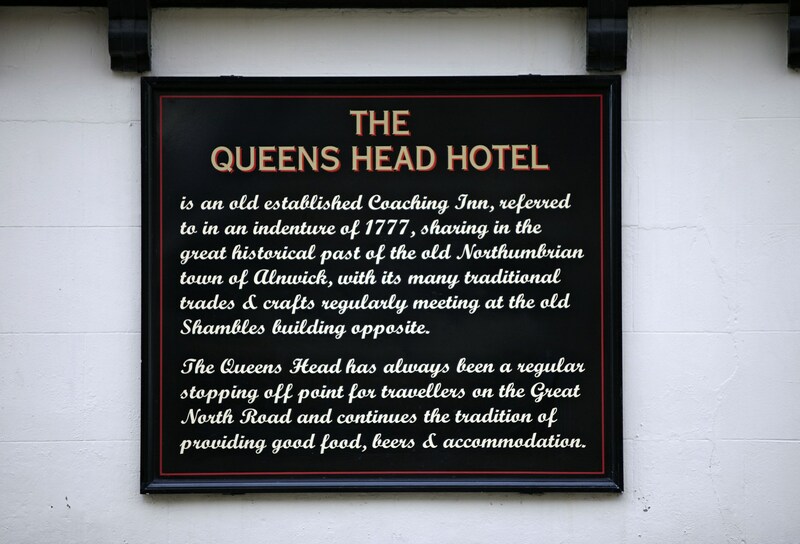 On the Great North Road, the town was an important resting place for travellers. The town has many hidden surprises. In the old railway station is one of the largest second hand bookshops in the country. The harbour is a popular fishing village and seaside resort. For theatre lovers there are shows at the Playhouse. And, for history buffs, there is a local Bailiffgate Museum with exhibitions on the turbulent history of Northumberland. The Percy Tenantry Column stands at the side of the road approaching Alnwick from the south. The Doric column has a lion, the Percy emblem, on the top and another four at the base. The column was dedicated in 1816 to the Percy’s by the thankful tenants after a cut in their rents. In 1434, Henry V granted a licence for a crenellated wall around the town. The building took over fifty years. The son of Harry Percy, Shakespeare’s Harry Hotspur, built this tower around 1450, some forty years after Hotspur’s death. The tower, a Scheduled Monument is a three storey gate-house and the last remaining of the four gates in the medieval town walls. Bondgate without is the street outside the walls at Bondgate. In medieval times, those bondsmen who served the Percy family and lived outside the walls lived in Bondsgate without. St Michael, the parish church of Alnwick is on the edge of the old town, between the Market Place and the Castle. To the north the land drops steeply to the River Aln. For those interested in the church, Peter F Ryder has made an Archaeological Assessment which is interesting reading. Built in 1309, the Castle has since been the home of the Percy’s and the Dukes of Northumberland. Often called the Windsor of the North, it was the set of Hogwarts in the Harry Potter films. 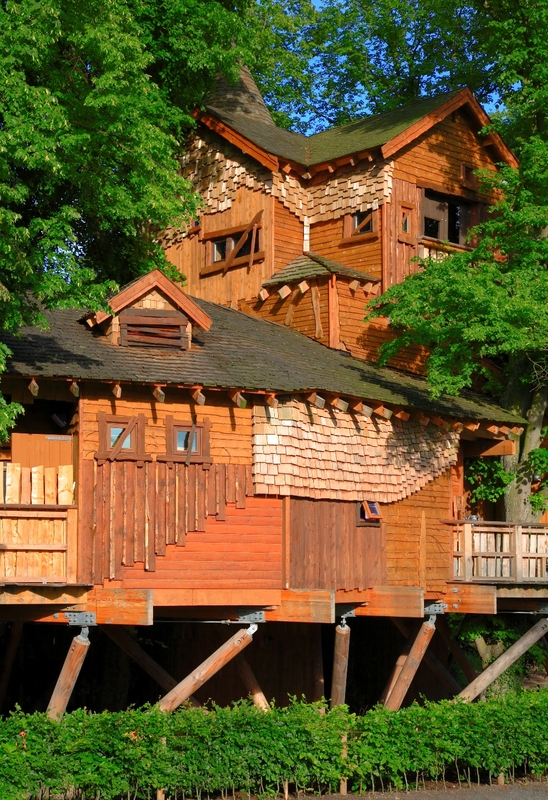 The Duchess of Northumberland created The Alnwick Garden where you can dine in one of the worlds largest tree houses. Outside of the main Garden wall lies the Treehouse, an enormous wooden structure with turrets and suspended walkways in the sky, It’s one of the largest treehouses in the world and an extraordinary place to eat. Jane, the Duchess of Northumberland, aims to develop it into a contemporary garden that integrates water and light into a theatre of gardens. One of Northumberland’s favourite tourism attractions Kielder Observatory has an exciting programme of astronomical events throughout the year – Northumberland Dark Sky Events. The Choral Society performs in churches, halls and Alnwick Playhouse. If you are planning an overnight visit, particularly in autumn or winter, Alnwick is a great place for star gazing. 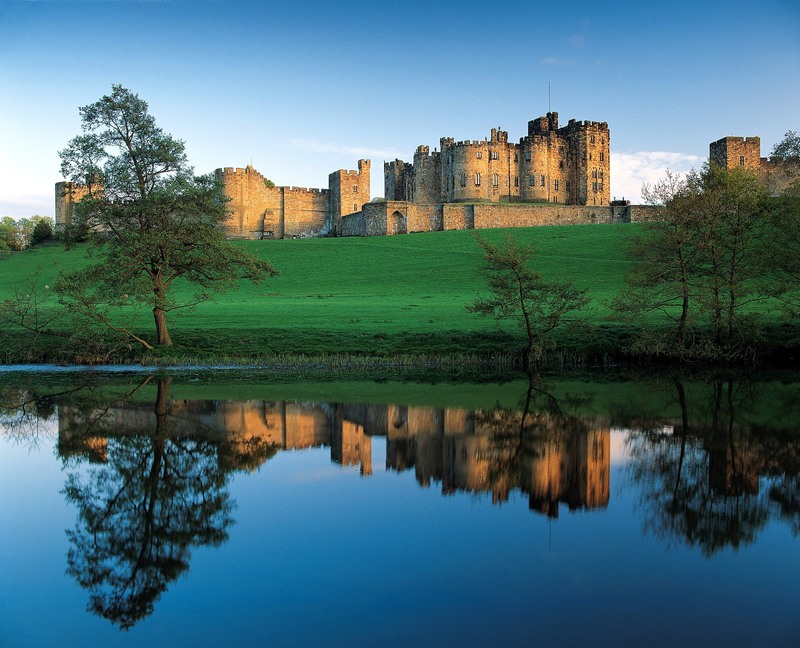 If you have visited Alnwick, please tell us about it.